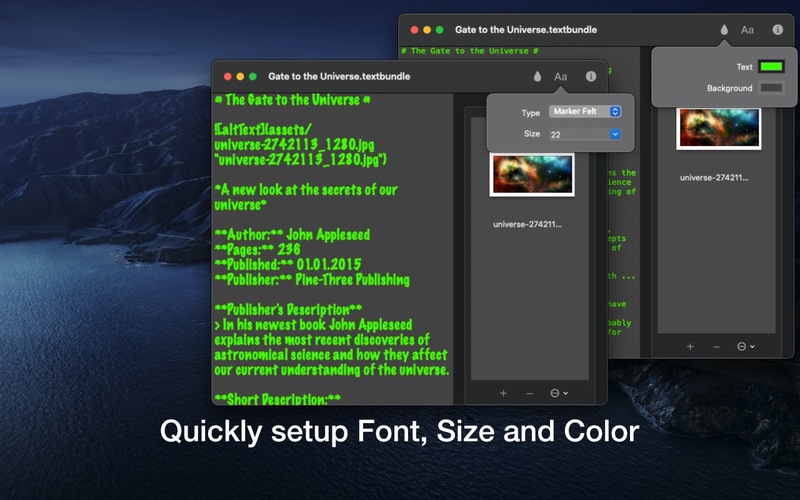 With "Textbundle Editor" you can quickly and easily open, edit and create new Textbundle- and Textpack-files. 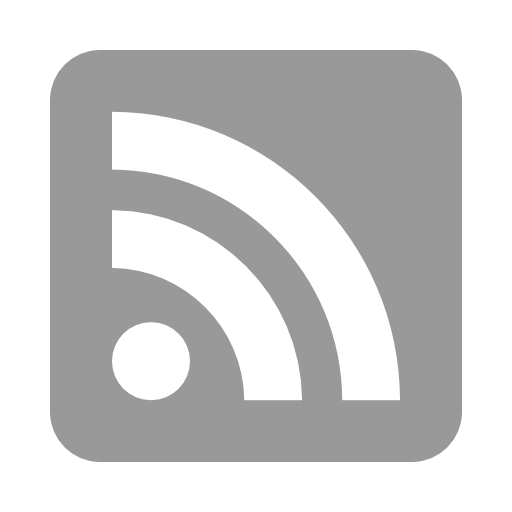 Want to test Textbundle Editor now? 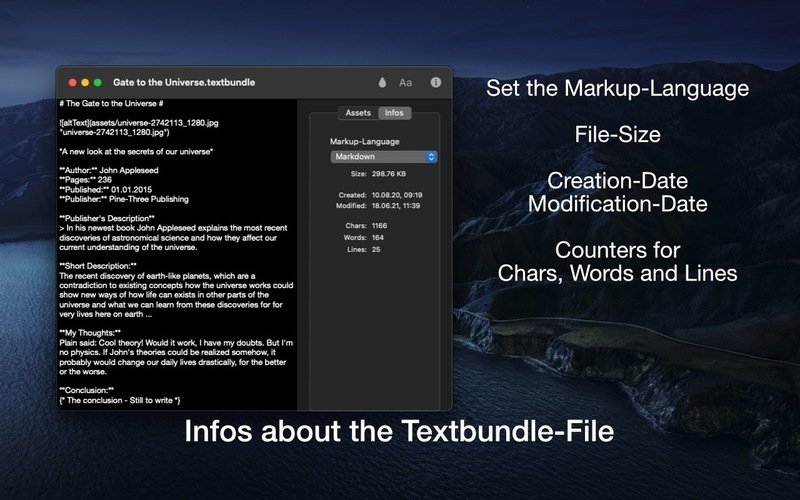 You can try out the demo version of Textbundle Editor for 30 days without any restrictions. It is completely up to you what the text editor should look like. Textbundle Editor allows you to freely set the font, font size, font color, and background color of the text-editor as you like best. 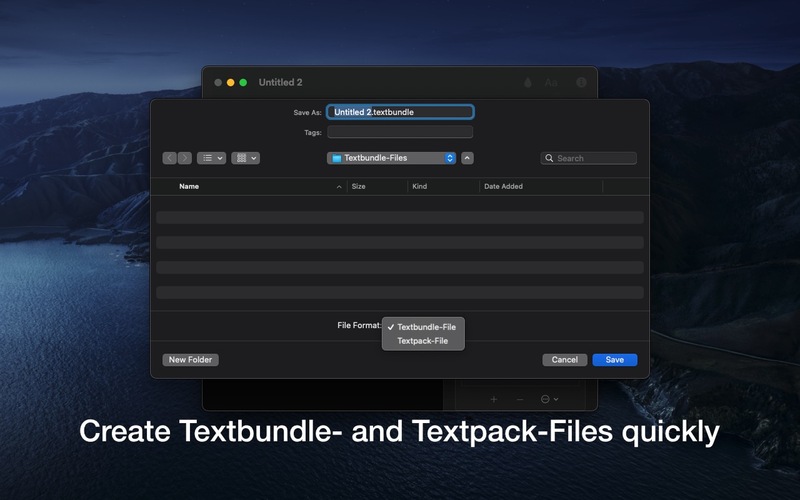 The special feature of Textbundle- and Textpack-files, the inclusion of "assets", files of any kind, is natively supported by Textbundle Editor. So you can easily and conveniently add assets to your Textbundle- and Textpack-files and also remove assets from files. For each file, you can display an info overview with the most important details for each file. 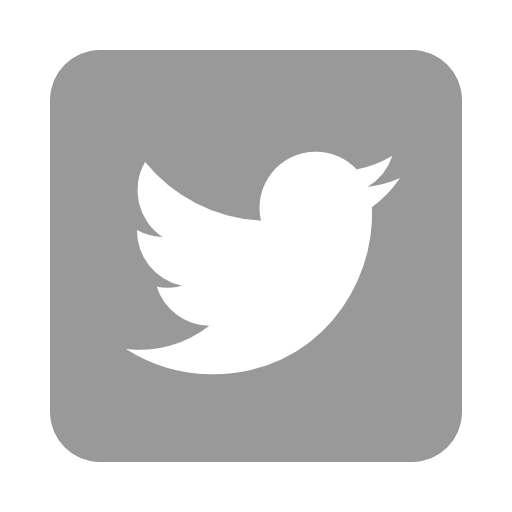 In addition to the creation date and modified date, you can also overview the size of the file and counters for the number of characters, words and lines of the current file. 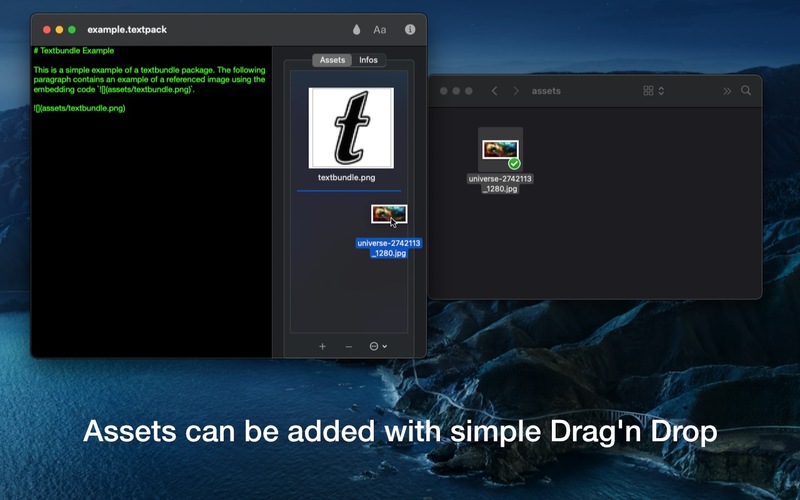 Textbundle Editor offers a dark mode, which can be activated individually at any time in the program itself. 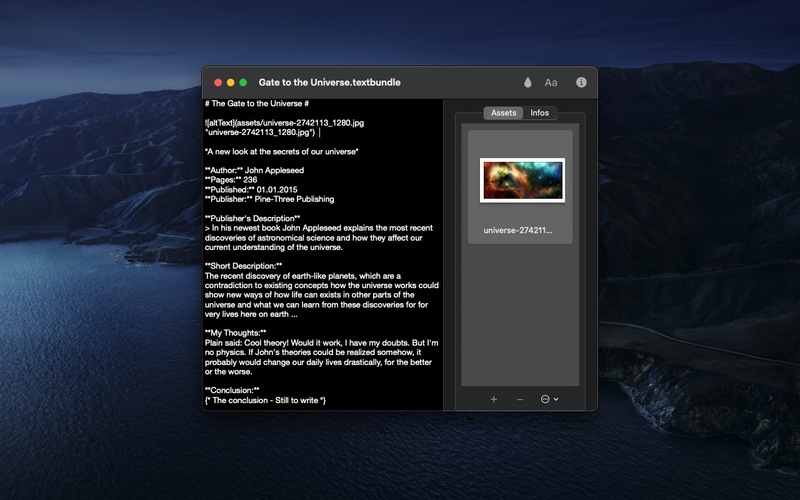 This provides dark mode for Textbundle Editor in all macOS versions supported by Textbundle Editor.